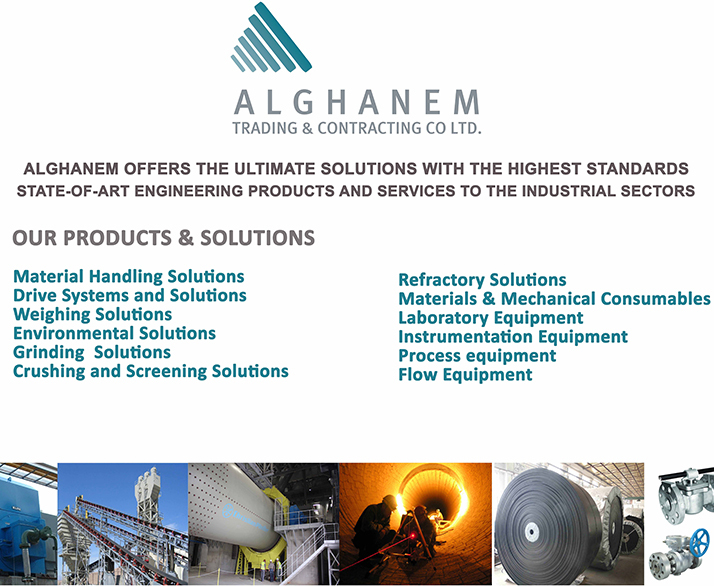 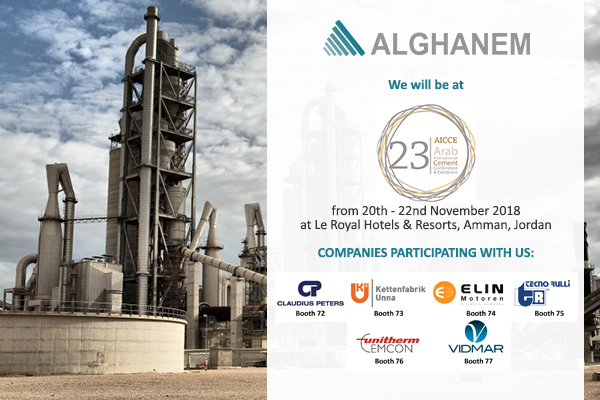 We are participating in The 23rd Arab International Cement Conference and Exhibition which will be held in Le Royal Hotels & Resorts, Amman, Jordan, from 20th - 22nd November 2018. 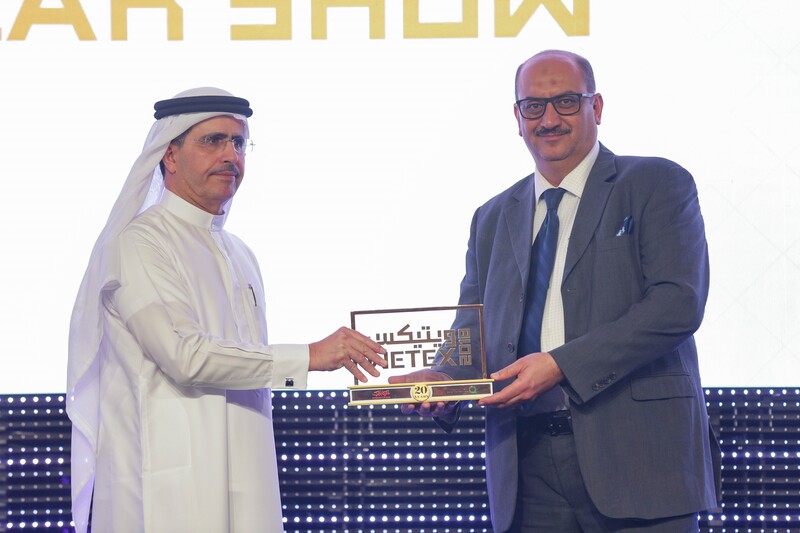 We are proud to announce that ALGHANEM GROUP has received an award from Dubai Electricity and Water Authority (DEWA) for its Impeccable projects record and for being one of DEWA's strategic partners. 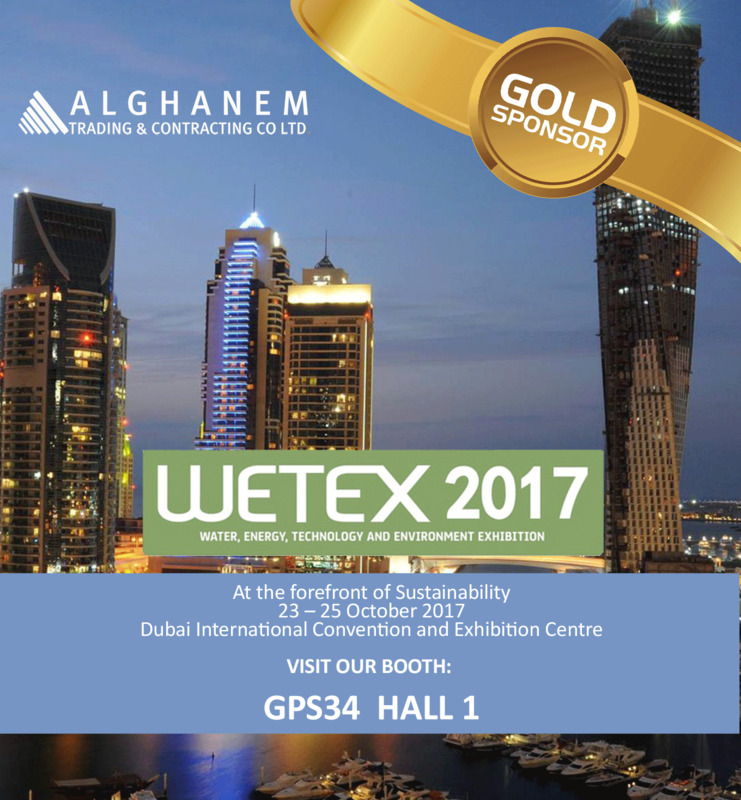 We are participating as Golden Sponsor in the 19th Water, Energy, Technology, and Environment Exhibition (WETEX) 2017 which will be held from 23rd to 25th of October 2017. 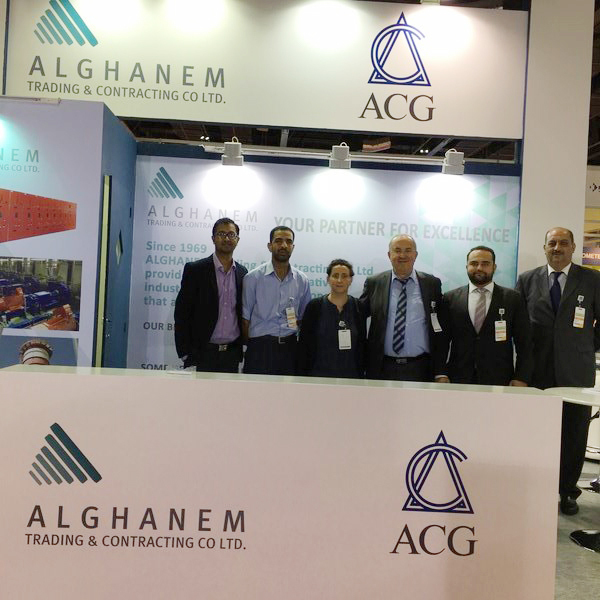 We have participated in the 21st Arab International Cement Conference and Exhibition ( AICCE21 ) organized by AUCBM, which was held at Abu Dhabi National Exhibition Centre (ADNEC), Abu Dhabi, United Arab Emirates from 16th to 18th November 2016. 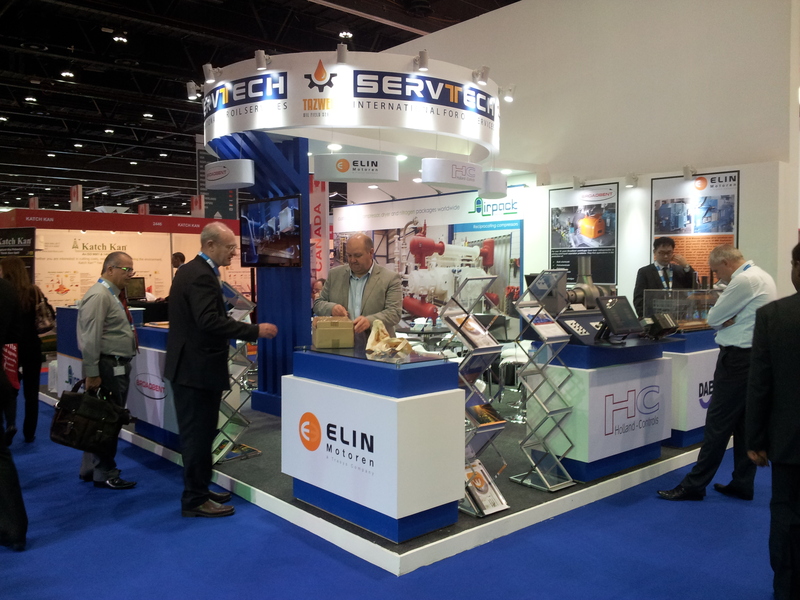 We have participated in Abu Dhabi International Petroleum Exhibition and Conference 2016 (ADIPEC). 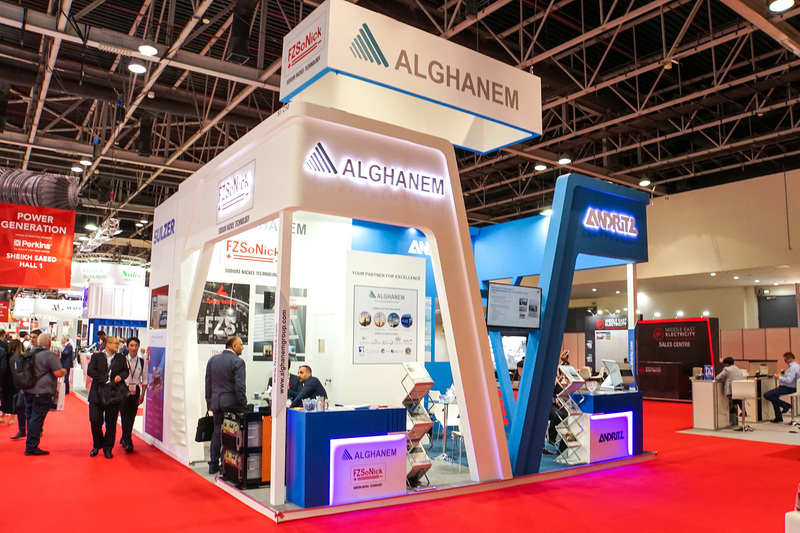 We have participated in Water, Energy, Technology, and Environment Exhibition (WETEX) 2016 which was held in Dubai, UAE from 4- 6 October 2016. 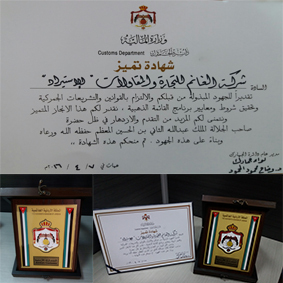 We are proud to inform you that our Company has joined the Golden program of the JORDANIAN CUSTOMS. 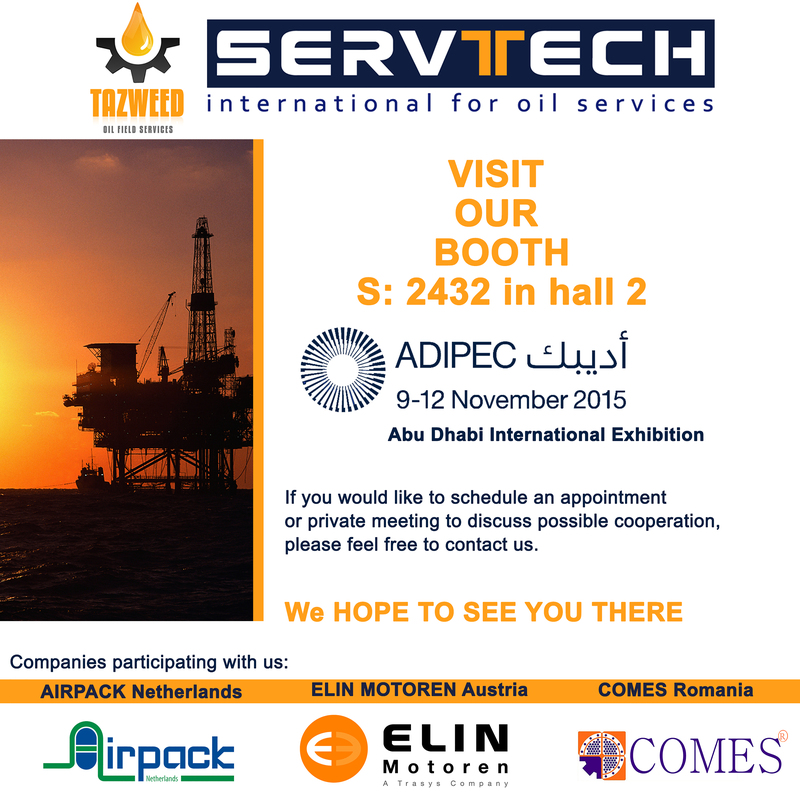 We've participated in The Abu Dhabi International Petroleum Exhibition and Conference 2014 (ADIPEC) which will be held in Abu Dhabi from 10 - 13 November 2014. 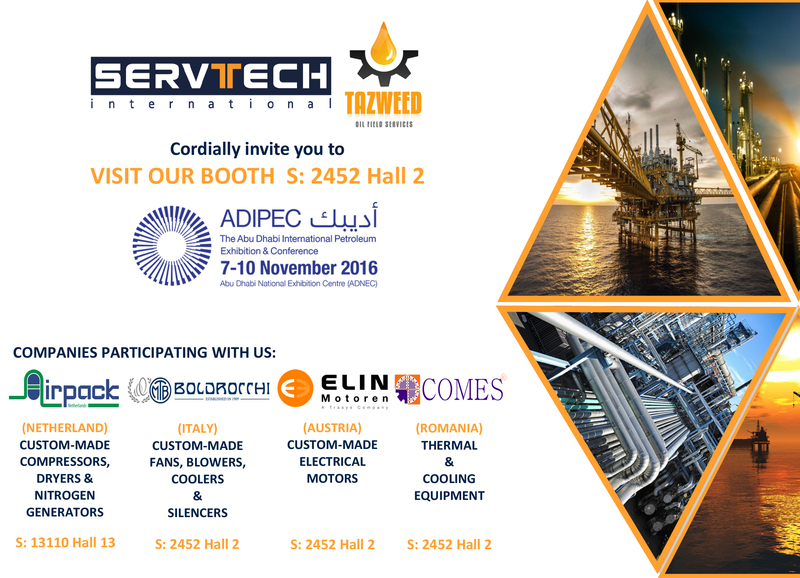 Servtech International For Oil Services Welcomes You to visit our booth S:2432 In Hall 2 at ADIPEC 2014 exhibition from the 10-13 November. 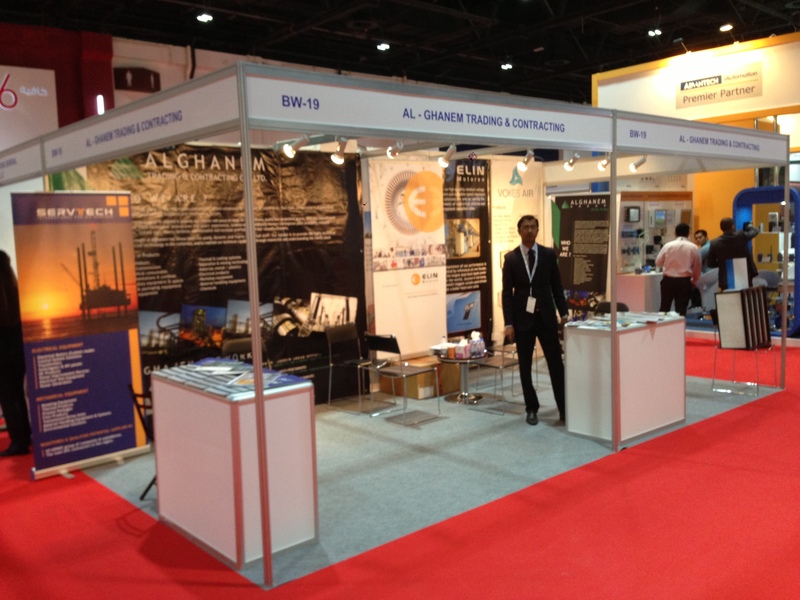 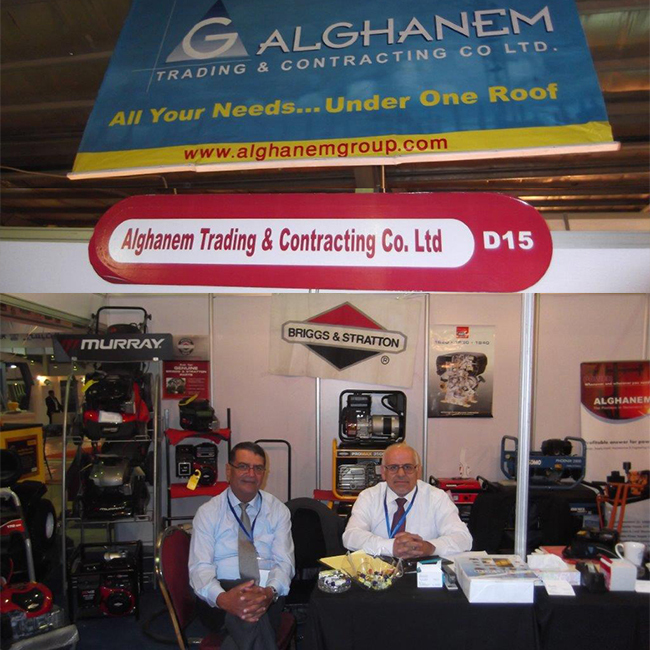 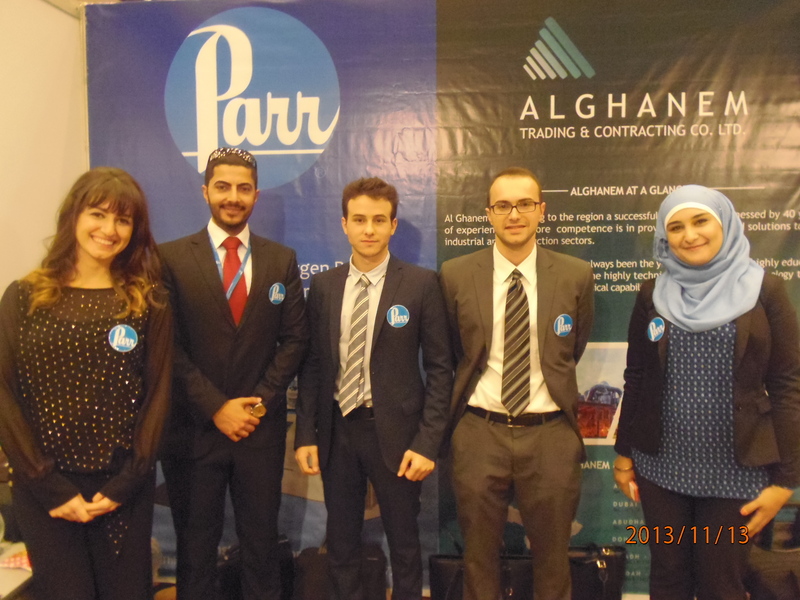 Our team in Abu Dhabi participated in The Abu Dhabi International Petroleum Exhibition and Conference 2013 (ADIPEC) which was held in Abu Dhabi from 10 - 13 November 2013. 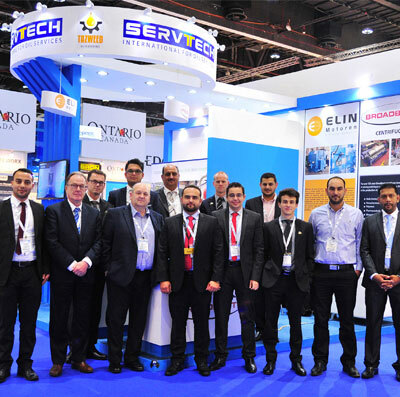 We have participated in Water, Energy, Technology, and Environment Exhibition (WETEX) 2014 which was held in Dubai, UAE from 14- 16 April 2014.